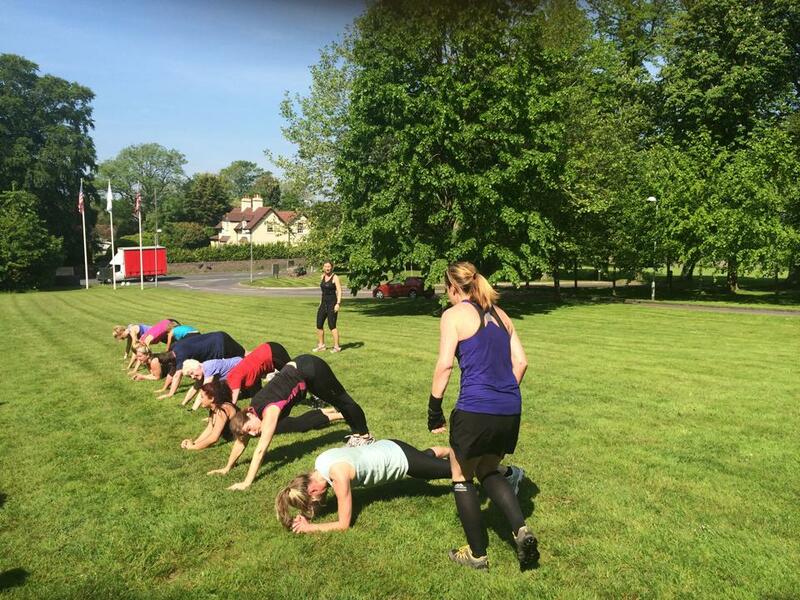 Get your teams energised as part of your conference at DoubleTree by Hilton Cadbury House with our very own Boot Camp Trainers from our award winning Leisure Club. Work up a Sweat and Work as a Team with rates FROM only £38 per person for the Energise Day Delegate Rate and an additional £5 for the Boot camp per person. A debrief and awards for the best team and participants. Water bottles throughout the training exercise. Mid-morning energy break with tea and coffee, energy drinks, fruit and energy bars. Terms and conditions apply. Subject to availability. DDR Rates vary dependant on dates and availability. Available for delegates from 10 to 75. Not all delegates need to opt in to the bootcamp upgrade, partial groups permitted. All delegates are responsible to make the team aware of their own levels of fitness and ability prior to the bootcamp and are asked to sign a medical disclaimer. Certain medical conditions are excluded and pregnant guests may not be able to participate in the boot camp for their own safely but can work with the trainer or observe if they wish. The boot camp is external and will take place in all-weather conditions and so we ask that in wet weather the delegate supplies their own suitable clothing they can easily move in, do not mind getting dirty / muddy and appropriate footwear such as trainers. In hot weather we ask the delegates to provide sunscreen and hats. The time of the boot camp is arranged upon booking. Commissionable bookings must be advised upon booking and prior to quotation. Hotel terms and conditions apply.